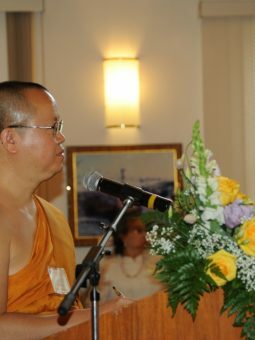 Join Us – Wat Thai Washington, D.C.
Join Wat Thai Washington, D.C.
Silver Spring, MD 20906, United States. If you want to be part of all Budhhda is doing at Wat Thai Washington, D.C., we invite you to become a member by attending our Growth Track. We know it can be difficult to take the next step from a large group environment like our weekend practices experience to a smaller setting. That’s why we would like to offer a few suggestions to help.